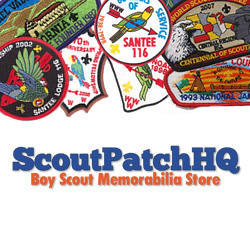 I have been buying and selling Boy Scout patch collections since I got very serious on eBay in 2004. 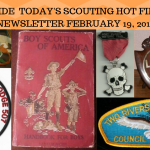 That was the year I started doing consignment and discovered that I could take my fun hobby and turn it into a business using the online marketplace. 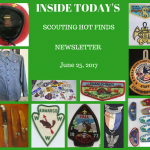 Today I routinely entertain offers to purchase collections from estates, retired Scouters and people looking to get out of the hobby. I have paid as little as $100 for a box of stuff and as much as $20,000 for a collection I had to pick up in a U-Haul truck. If you have a collection that you’d like to sell please consider giving me a text,call or email. 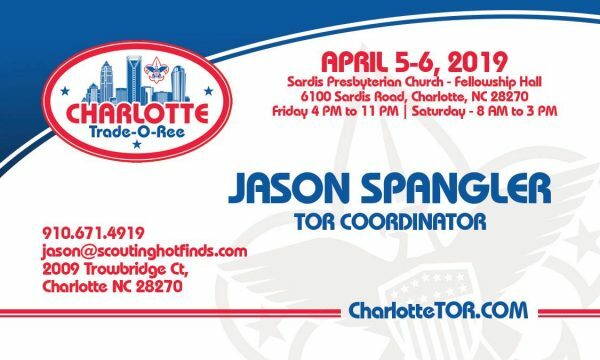 I can be reached at (910) 671-4919 [please leave a message if I don’t answer] or via email at santeeswapper@yahoo.com. I also maintain an antique mall booth in Charlotte NC at The Sleepy Poet. 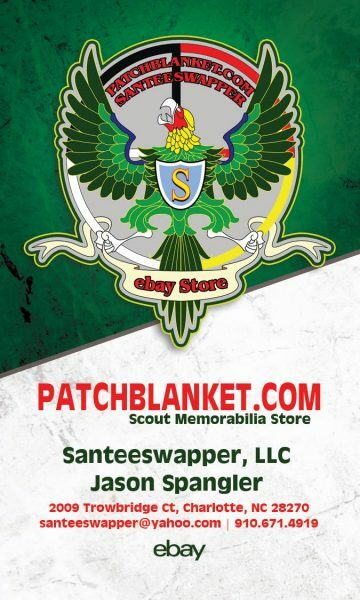 I have a big selection of patches, uniforms, books and more. I even have a ton of Girl Scout collectibles stocked on the shelves. You can find out more about that booth at www.Santeeswapperstore.com.